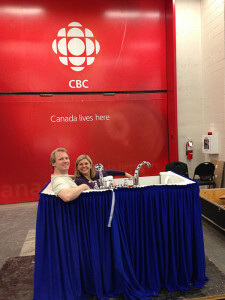 Aquassure Accessible Baths was founded in 2001 as Aquassure Bath Products by Matthew Longman and Shari McDowell. 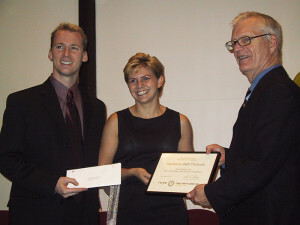 In 2004, Aquassure placed third in the 2004 Telus New Ventures Competition, one of the largest business and technology competitions in North America. 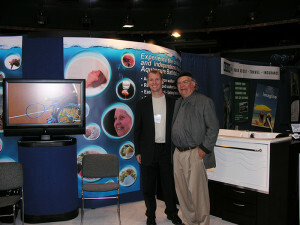 Shortly afterwards, they incorporated to form Aquassure Bath Products Inc. The original product, the Aquassure Slide-in Bathtub had input from engineers, ergonomists, gerontologists, plumbers, industry professionals, and users. They worked closely with experts from both the British Columbia Institute of Technology (BCIT), and Simon Fraser University (SFU). 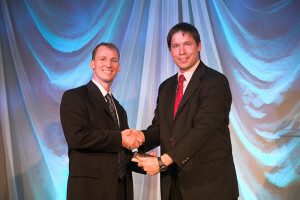 Bruce Hewson, Product Engineer, worked closely with Matthew throughout the commercialization process. 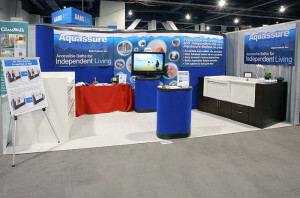 After six years of development, in 2007, they debuted their Aquassure Slide-in Bathtubs at the Buildex/Design Northwest trade show in Vancouver, BC, Canada; the BC Paraplegic Association World Without Borders Show in Vancouver, BC, Canada; and the Kitchen and Bath (KBIS) show in Las Vegas, Nevada, USA. 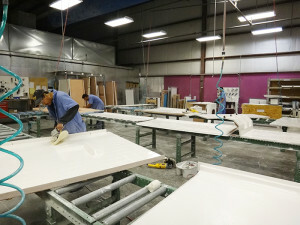 Manufacturing was originally done by Custom Plastics in Vancouver, and then moved to Kelowna, BC. From 2008 to 2010, Aquassure’s founders fought with minority shareholders for control of the company, after they attempted a takeover with a plan to move production overseas. 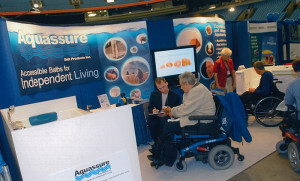 In 2010, after much legal wrangling, Aquassure was relaunched as Aquassure Accessible Baths and re-opened at their current location on Richter Street, Kelowna, BC. In 2011, Aquassure partnered with quality-minded Best Bath Systems to license production of the Aquassure Slide-in Bathtub to Boise, Idaho. Today their partnership also extends to being the master-distributors of the Best Bath line of walk-in tubs and barrier free showers across Canada. Together they provide a full range of tub and shower products for every need, customisable to fit each unique situation. 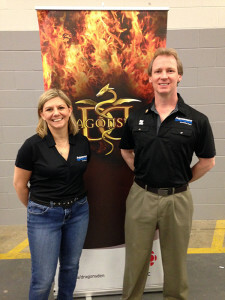 In 2015, Aquassure pitched their bathtub and company on Dragon’s Den. The show aired in February 2016. They were unsuccessful with catching a dragon, but were very pleased with the consumer response from the show. Currently, Aquassure is in final license negotiations with the largest walk-in tub manufacturer in North America to license their sliding door technology and bath systems.